Most of sunni Muslims listen this Khuda Ka Zikr Kare Zikr e Mustafa Na Kare beautiful naat ,long time ago to till now. 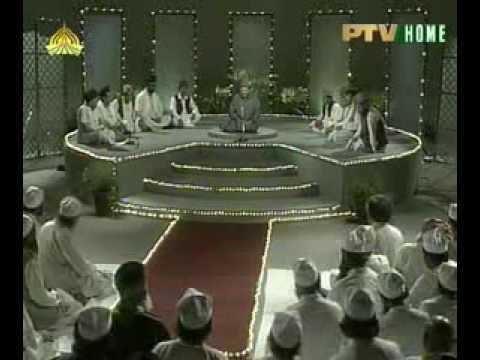 Watch and download Khuda Ka Zikr Karein by Waheed Zafar Qasmi free naat online. Qari Waheed Zafar is very famous sana khawan of Pakistan. He has gained many national and international Islamic Naat awards in past decades. Famous Albums of Qari Waheed Zafar including Saba E Madina, Bahar e madina, Panjh Surah, Saba-e-Madina, and Madinay Ke Gali are still listen after forty year.